Take a step into our country kitchen! 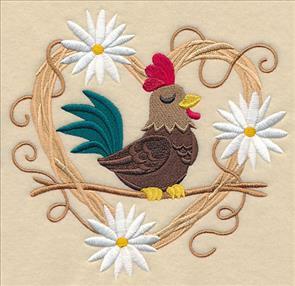 New designs are filled with the styles and charm of classic country motifs, including barn stars and berries, roosters and hens, garden herbs, and more. 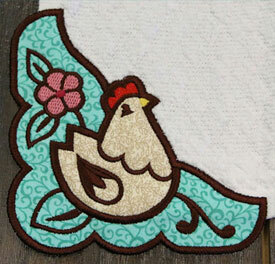 Stitch an heirloom applique barnyard animal on a placemat or apron, or add a sweet country saying to a dish towel. 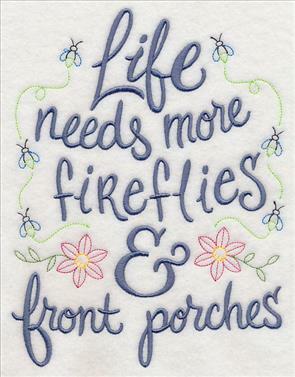 Plus, these cute and cozy designs are terrific on pillows, wall hangings, and other home decor items, too. 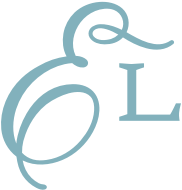 Scroll down the page to see these charming country designs. Create a country look in your home with this week's new designs! 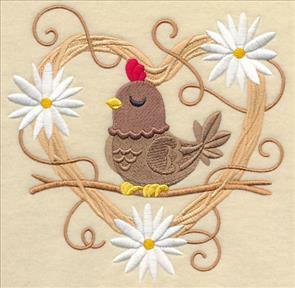 Grapevine hearts adorned with daisies encircle the sweet rooster and hen in these adorable designs. 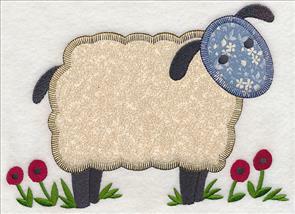 The too-cute country couple are fabulous stitched as a pair in any home! 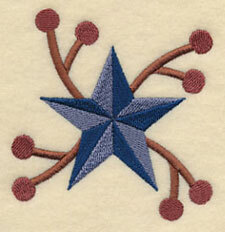 7.19" x 6.90" and 6.10" x 5.85"
7.02" x 6.90" and 5.96" x 5.86"
4.94" x 4.86" and 3.86" x 3.80"
Bright blue stars and pip berries are iconic country motifs, and this wreath is a gorgeous way to add them to your home! 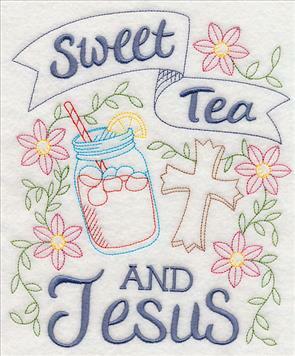 Stitch it on pillows, placemats, wall hangings, and more! 7.79" x 7.77" and 6.89" x 6.87"
5.88" x 5.86" and 4.86" x 4.84"
A coordinating border is a fabulous compliment to the wreath above. 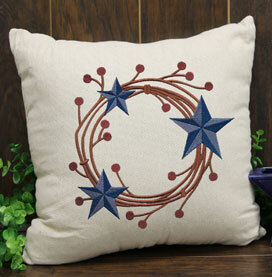 These barn stars and berries designs are delightful on a set of table linens. Or, think outside the kitchen and add to pillowcases, towels, and more. 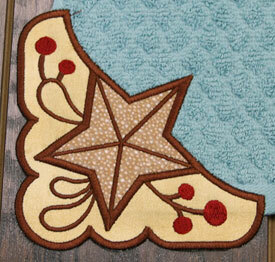 A corner and a star accessory finish off this set of cozy, country designs. 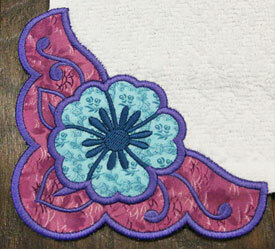 Stitch to highlight a napkin, a pocket, or alongside the border and wreath. 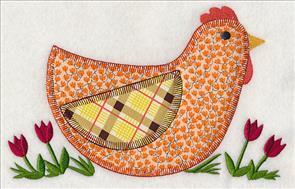 Add country charm to pillows, wall hangings, quilts, and more with these eye-catching designs. You can purchase the designs individually by clicking the links above, or get all the designs in a pack, on sale now! 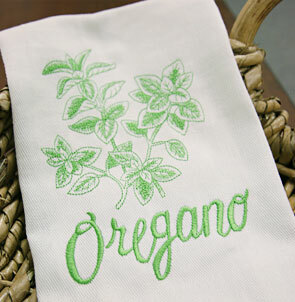 Add a tasty accent to tea towels, wall hangings, and aprons with light, sketch-style herb designs! 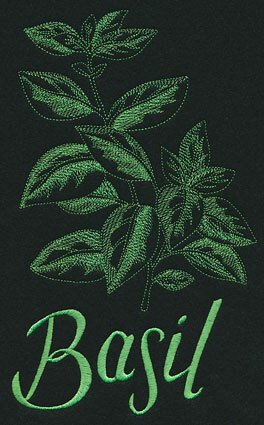 The fabulous herb motifs will get you inspired to start cooking! 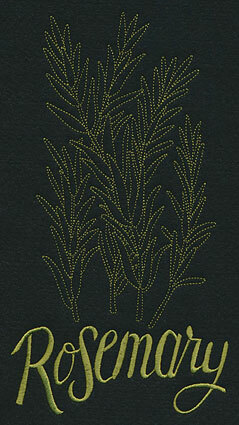 5.61" x 9.41" and 4.09" x 6.86" and 2.30" x 3.86"
These gorgeous herb sketches pop against black towels, but are just as eye-catching on other colors, as well. 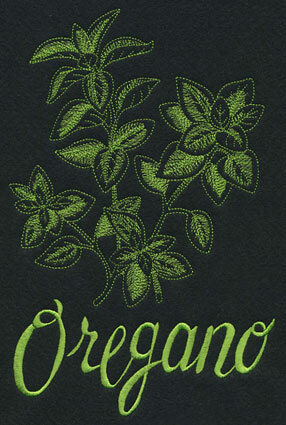 Here we've stitched the oregano design on a classic white towel. Perfect for traditional kitchen decor! 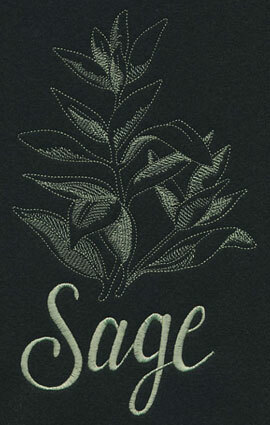 Each of the designs features a sketch of the herbs with its name stitched below. Find black dish towels at stores like Target, Bed Bath & Beyond, or TJ Maxx, or online sources such as Amazon. 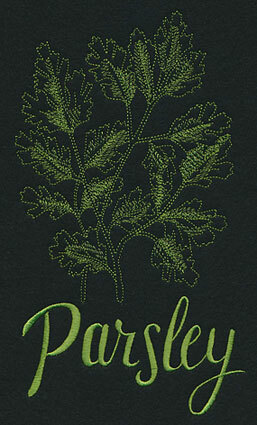 5.11" x 9.40" and 3.73" x 6.86" and 2.10" x 3.85"
Pick your favorite culinary herb to stitch, or embroider them all on a set of dish towels, wall hangings, or framed pieces. 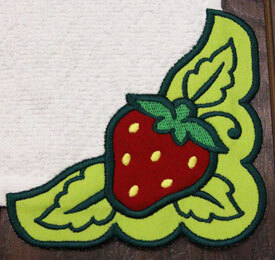 Plus, they each use only one color and light stitches, making them a quick-stitch option for your kitchen. 5.70" x 9.41" and 4.16" x 6.87" and 2.34" x 3.86"
Order these sketch-style designs individually by clicking the links above, or get the pack with all of the designs! Three sizes are available to suit any project. 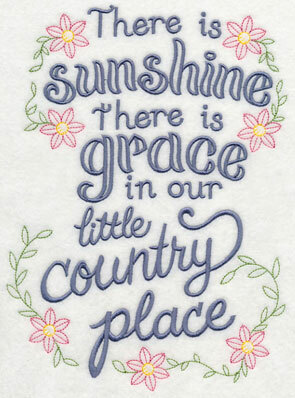 Lg - Designs smaller than 6" x10"
Md - Designs smaller than 5" x7"
Celebrate your country roots with a series of warm and welcoming quotes and sayings! 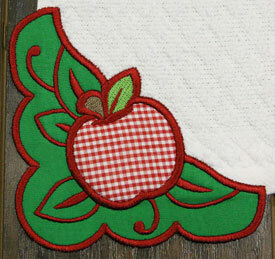 Add them to dish towels and aprons, or use outside of the kitchen on wall hangings, pillows, and more. 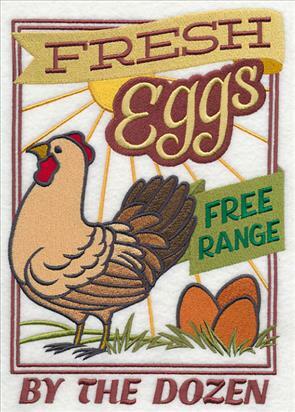 6.85" x 9.03" and 5.86" x 7.73"
4.86" x 6.41" and 2.93" x 3.87"
These charming samplers give a fresh appeal to your kitchen decor, whether embroidered on a tea towel or hung on a wall. 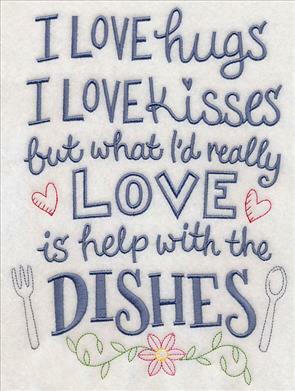 The eye-catching accents, and sweet sentiments are terrific for any kitchen space. 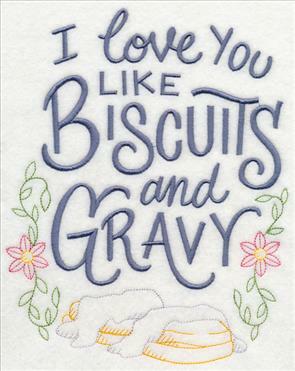 6.85" x 9.53" and 5.62" x 7.82"
4.85" x 6.75" and 2.77" x 3.87"
Stitch heartfelt words with these "I Love You Like Biscuits and Gravy" and "Sweet Tea and Jesus" designs. 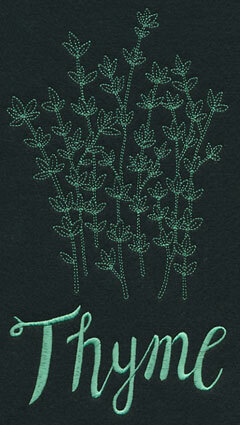 The details featuring open spaces and light stitches, and are best stitched on neutral, low-nap fabrics. 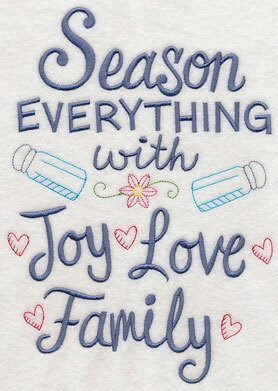 6.85" x 8.59" and 5.85" x 7.34"
6.85" x 8.21" and 5.85" x 7.01"
4.85" x 5.81" and 3.22" x 3.86"
Decorate your kitchen with a cozy, classic flair! 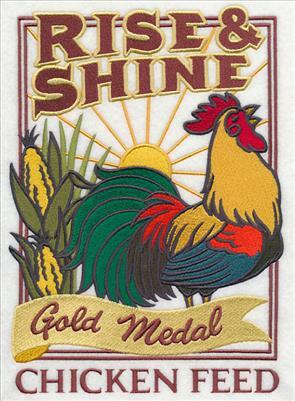 These fabulous rooster and hen features are terrific additions to wall hangings, framed pieces, and more. Plus, they're brilliant for showing off your country style! 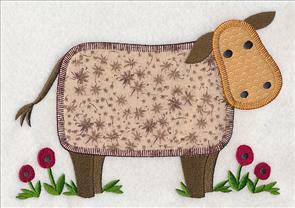 6.90" x 9.77" and 5.50" x 7.79" and 4.86" x 6.88"
Pretty patterned fabric and a sweet heirloom stitch finish give these applique barnyard animals classic country style. 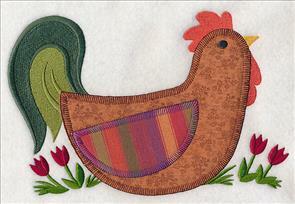 Here, a rooster and hen pair sit amongst flowers. Terrific on any kitchen project! 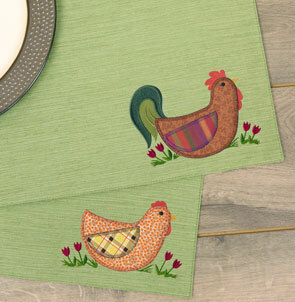 8.21" x 5.28" and 6.34" x 4.08" and 3.58" x 2.31"
Add the applique designs to a wide variety of kitchen projects, such as placemats, towels, aprons, and more. 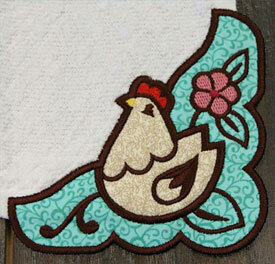 Pick a few of your favorite barnyard animals for a project, or stitch them all for a matching set. These cute and charming critters will add a homespun touch to your decor. 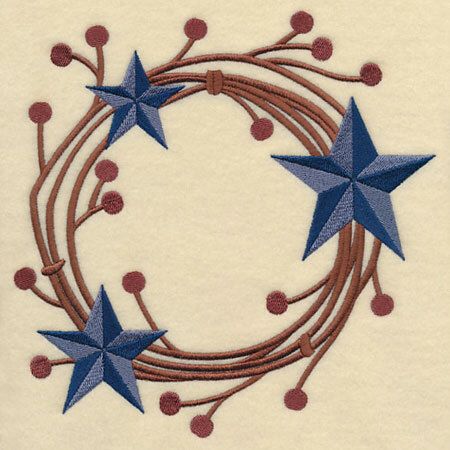 The designs have been modeled after the classic primitive style, and are wonderful on trivets, oven mitts, and mug rugs, too. 8.26" x 5.85" and 6.83" x 4.84" and 3.86" x 2.73"
A sweet sheep and goose finish off this group of country animals. 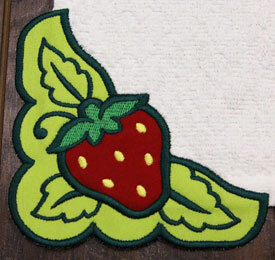 Get helpful tips and tricks for embroidering multi-piece heirloom applique in this free tutorial or in this video. 8.30" x 5.49" and 6.86" x 4.54" and 3.86" x 2.56"
Order these elegant designs individually by clicking the links above, or get the pack with all of the designs! Four sizes are available to suit any project. Add unique style to kitchen towels with new edgy applique designs! 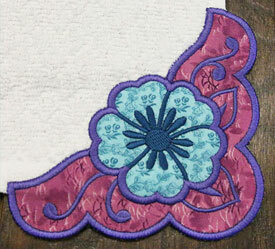 Border and corner designs have been created to hang off the edge of your towels for a creative and eye-catching look. 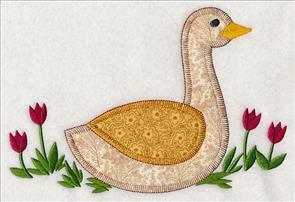 Find out more about this new embroidery technique in this project tutorial. 9.04" x 4.34" and 6.04" x 2.91"
4.89" x 4.90" and 3.89" x 3.90"
These edgy applique designs feature the fun fabrics and embroidery style of regular applique, simply hanging over the edge of your fabric instead of stitched entirely on your project. 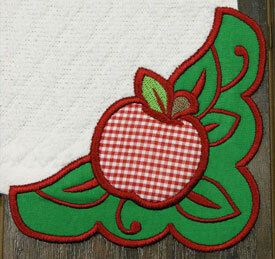 Here a country star and berries design adds a rustic edge to any towel. 9.03" x 4.41" and 6.05" x 2.96"
4.90" x 4.90" and 3.88" x 3.88"
The designs are available in a border and two corners (one for the right and one for the left). 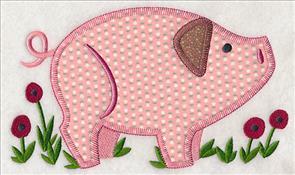 Stitch them to a tea towel to decorate your kitchen space! 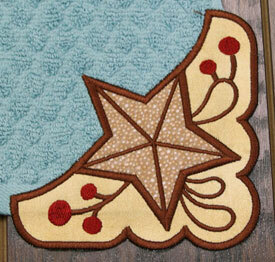 Learn more about edgy applique in this project tutorial. 9.04" x 4.22" and 6.06" x 2.84"
4.89" x 4.89" and 3.87" x 3.87"
Whether you're looking for a classic country design (like the chicken and stars above), or a more neutral option (like this strawberry motif), these dish towel designs are fabulous additions to any kitchen decor. We find found these towels at Target; other sources include Bed Bath & Beyond, Home Goods, TJ Maxx, or Amazon. 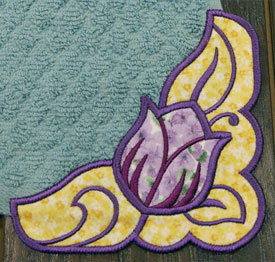 9.02" x 3.96" and 6.06" x 2.67"
4.89" x 4.87" and 3.89" x 3.88"
A lovely tulip gives this edgy applique design sweet, springtime appeal. 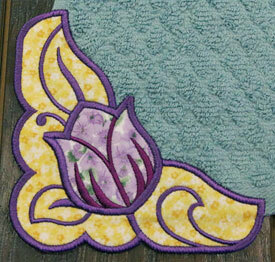 Get our step-by-step instructions for embroidering these designs in this project tutorial. 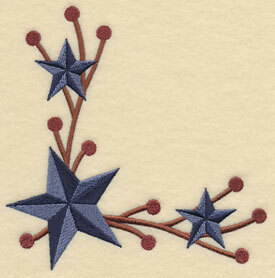 9.03" x 3.63" and 6.04" x 2.43"
4.86" x 4.86" and 3.86" x 3.87"
A country flower rounds out this collection of edgy applique designs. Pick your favorite for your kitchen, or whip up several to give as gifts to friends and family. 9.03" x 4.11" and 6.04" x 2.76"
4.86" x 4.85" and 3.89" x 3.89"
Collette and her husband show rabbits, and she was looking for a Flemish Giant Rabbit design for her show apron. Thanks for the suggestion, Collette! 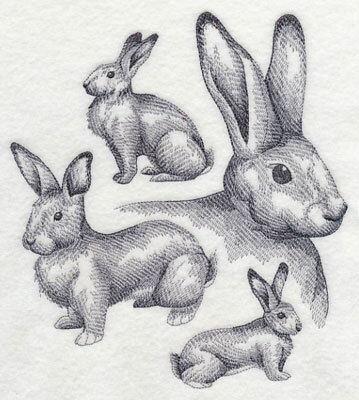 Here the rabbit is shown in four poses in the classic sketch-style of design. 6.90" x 7.76" and 5.85" x 6.58" and 4.85" x 5.46"